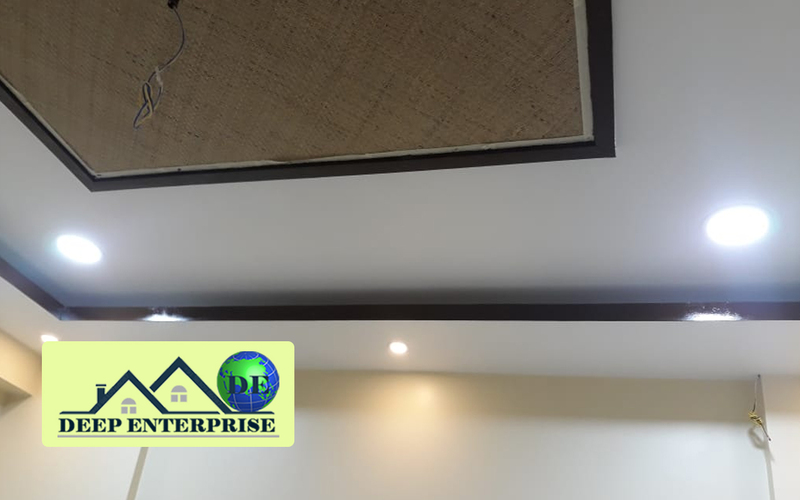 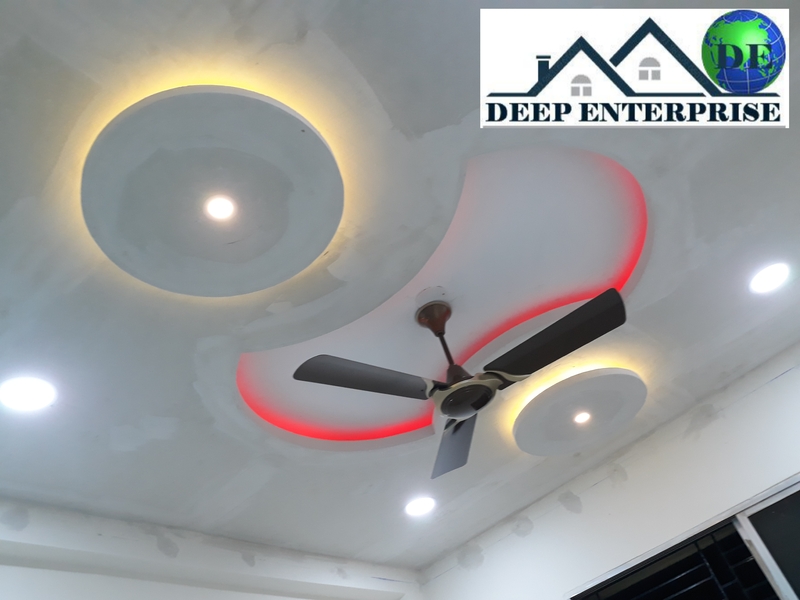 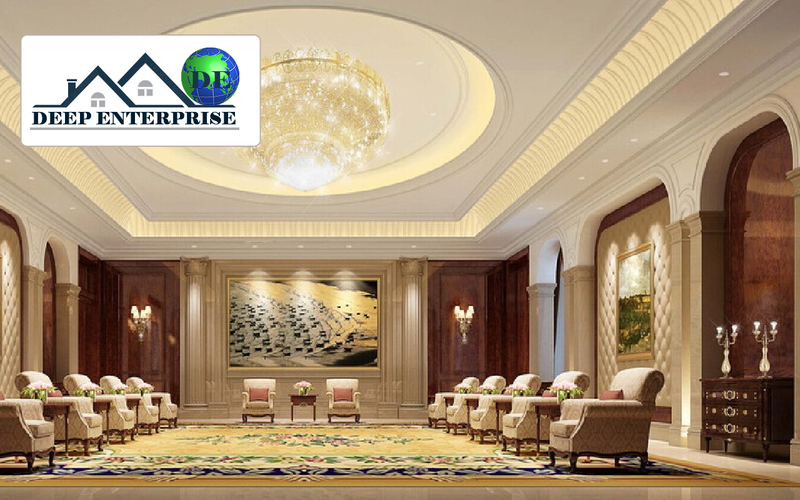 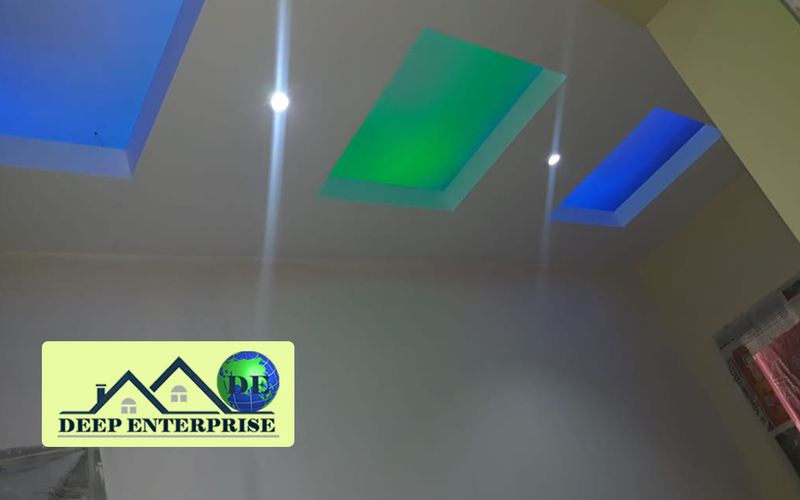 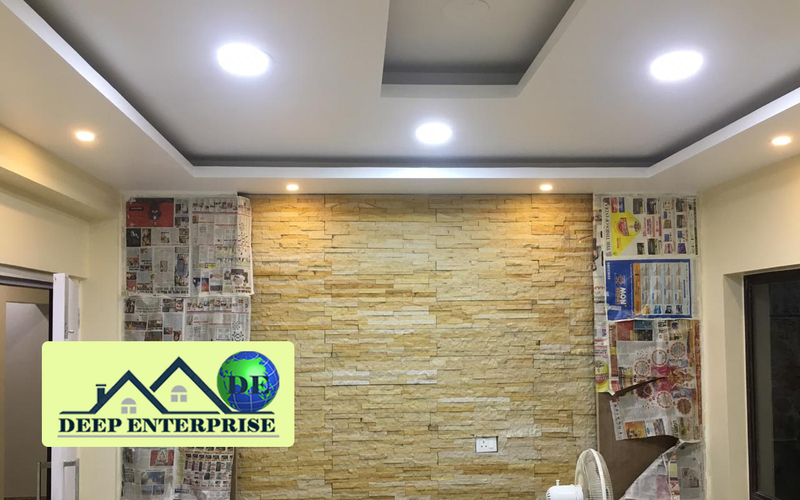 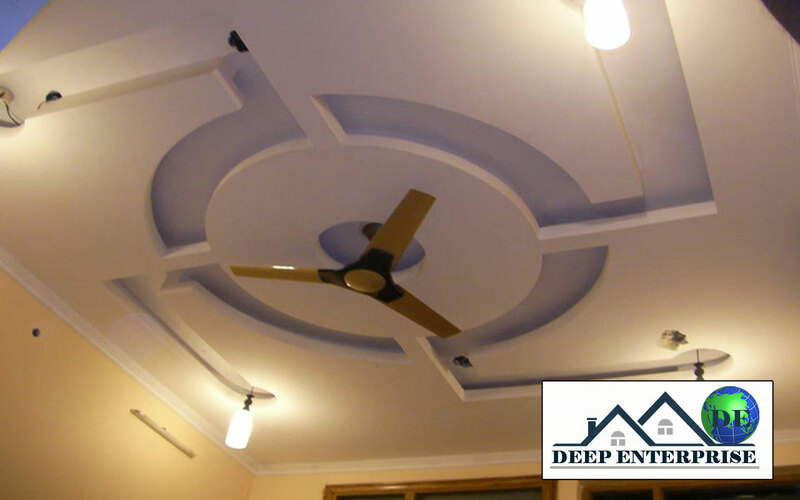 We present a thick range of good-looking False Ceiling that enhances the beauty of homes, offices, showrooms and corporate offices. 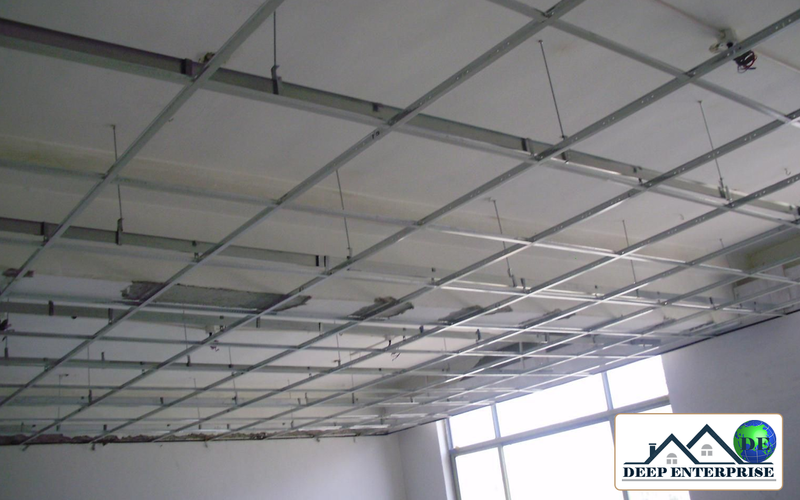 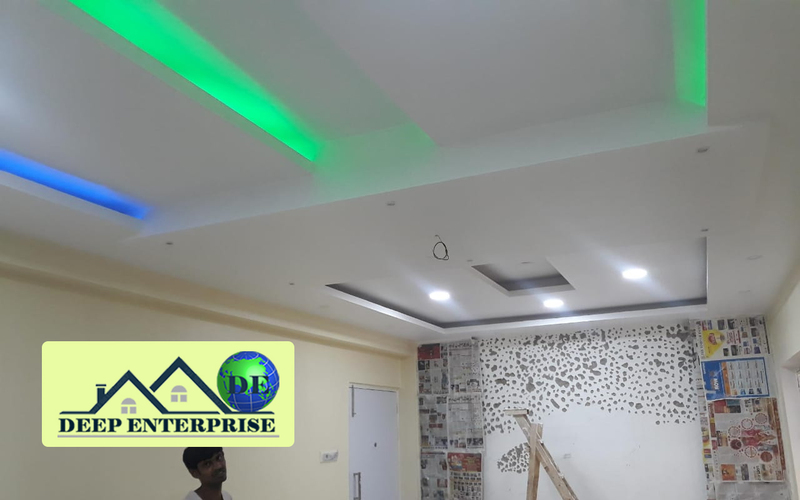 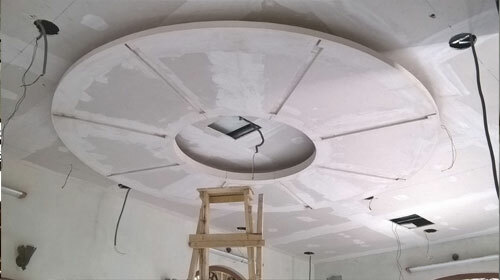 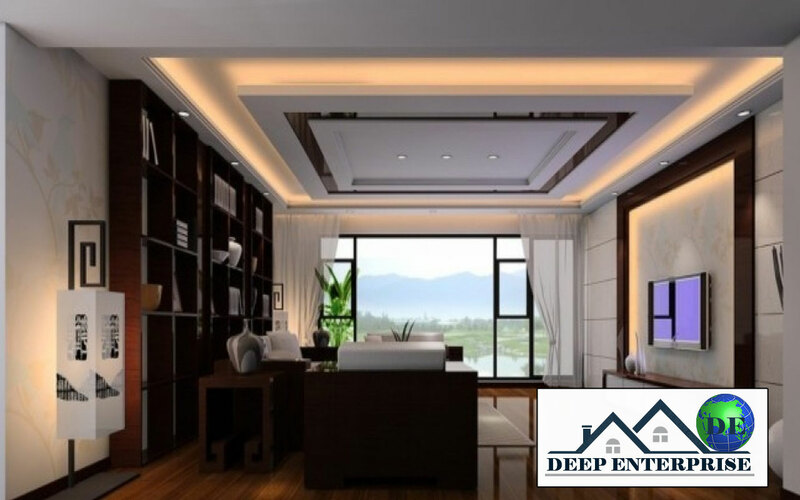 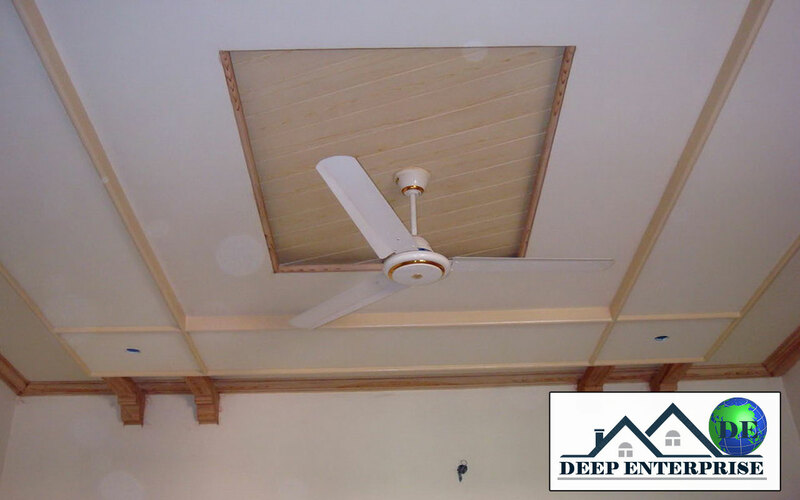 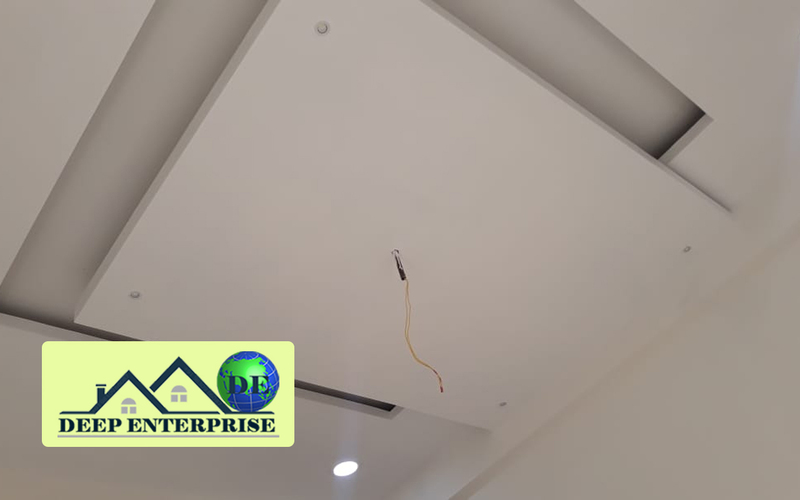 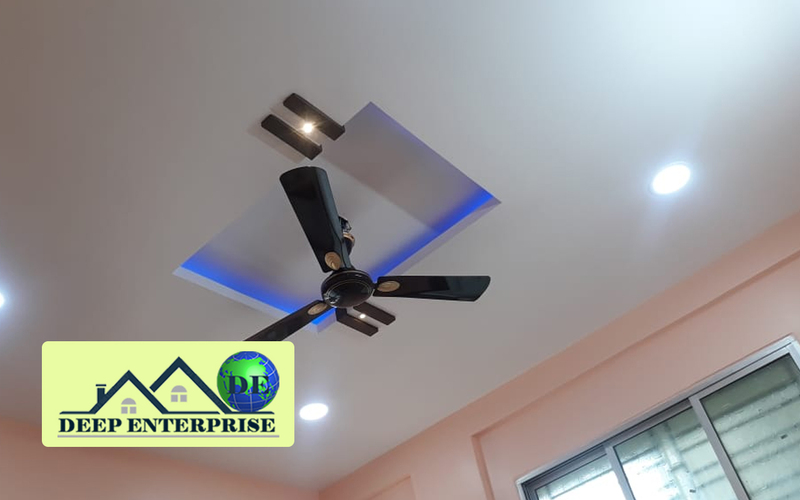 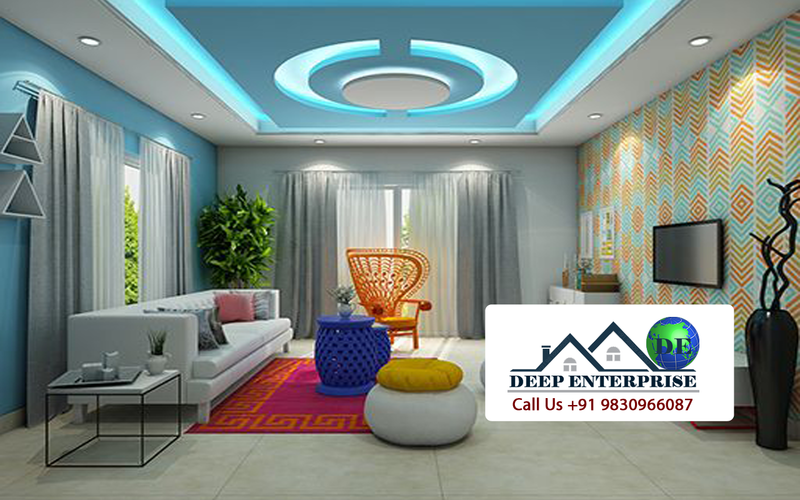 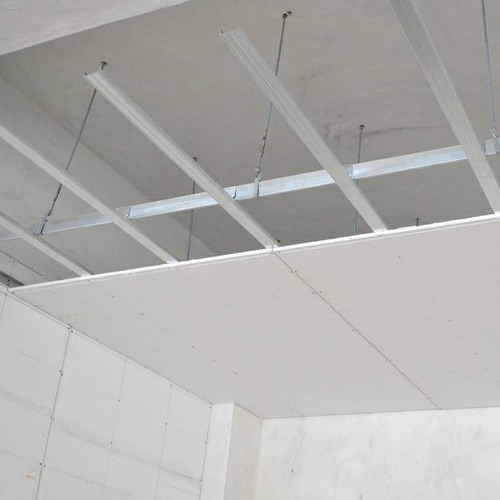 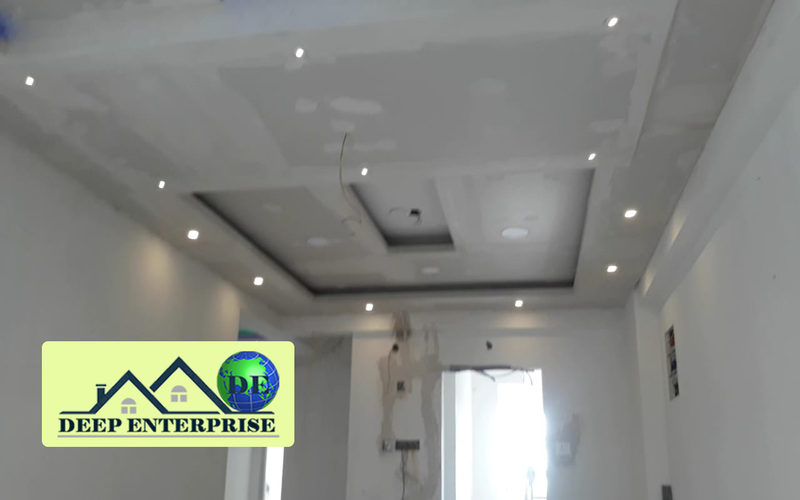 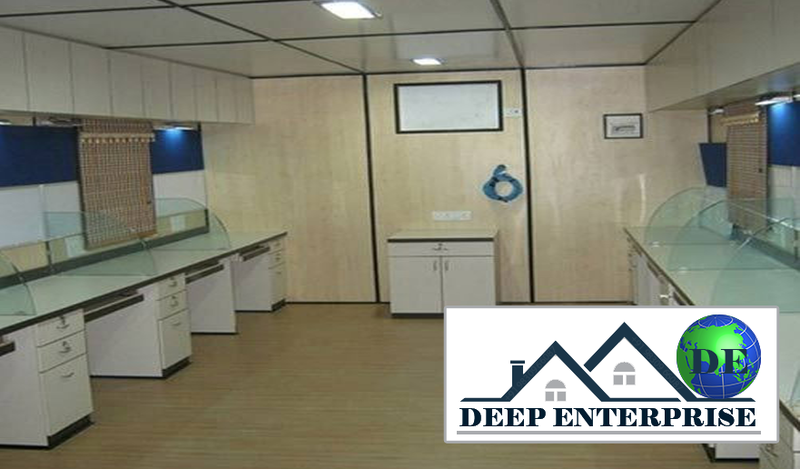 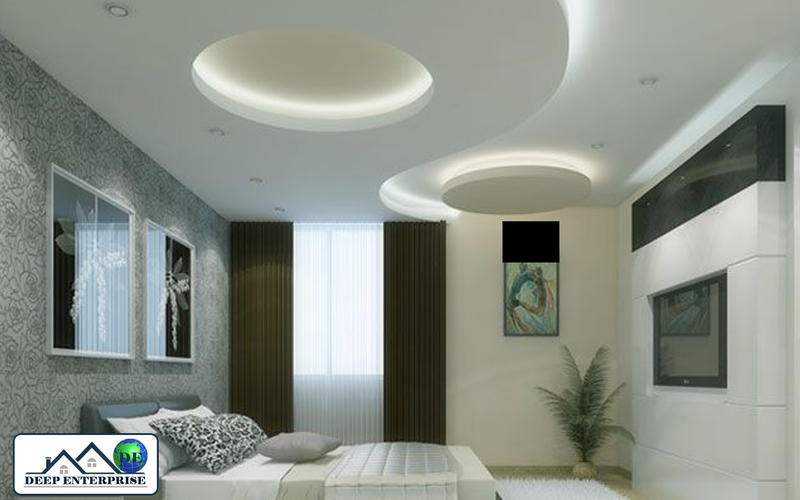 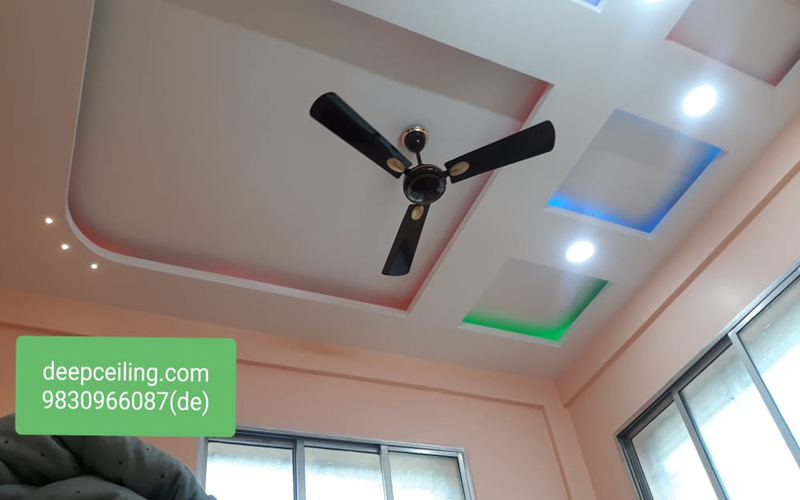 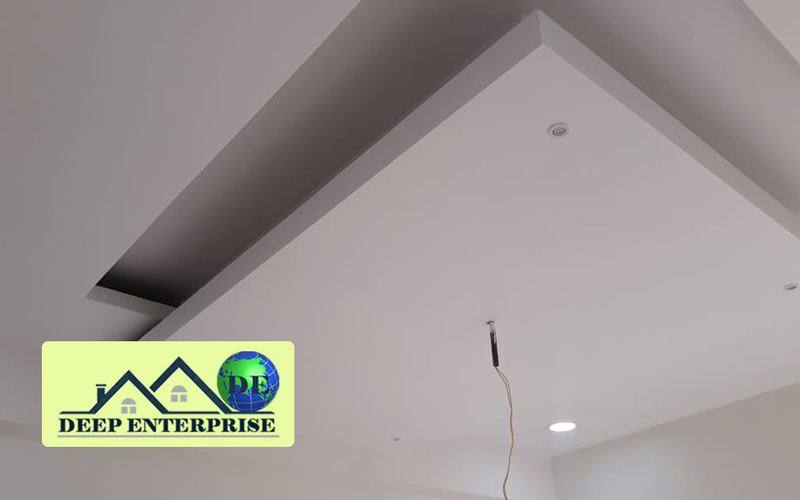 A diversity of false ceilings like gyp board false ceilings, grid false ceiling, and wooden false ceiling are being offered by us to provide a sense of delight to the esteemed clients. 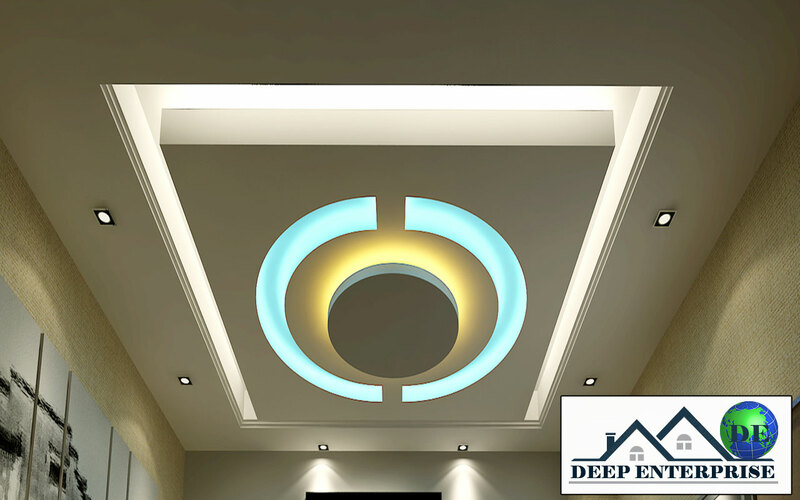 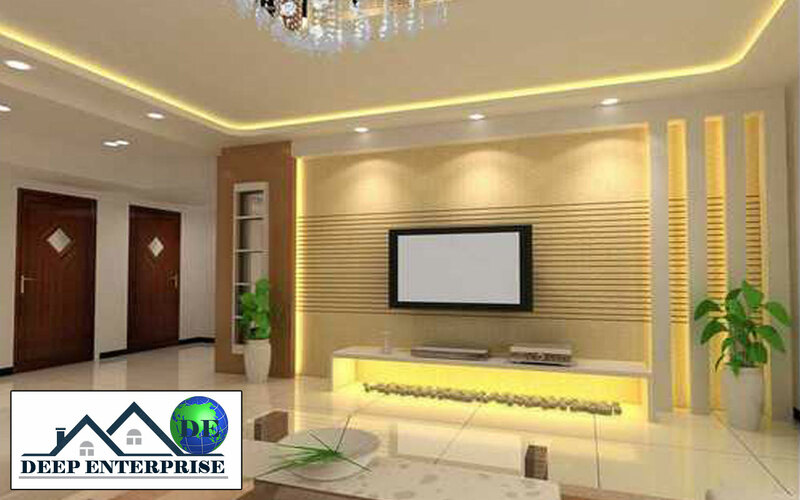 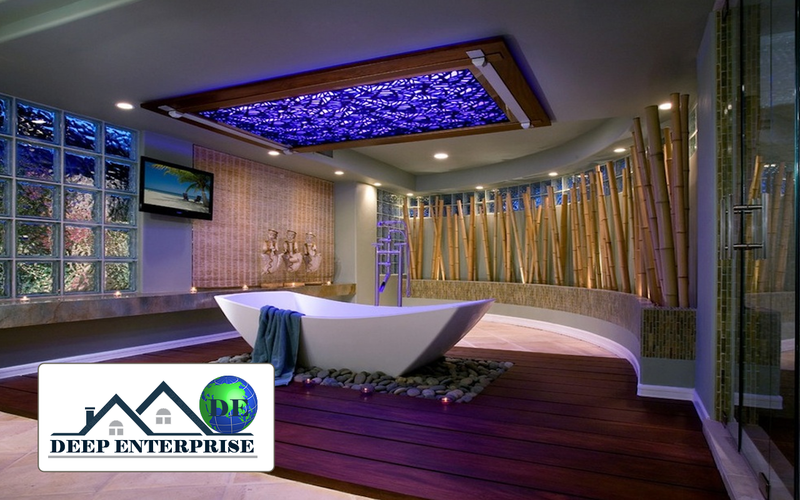 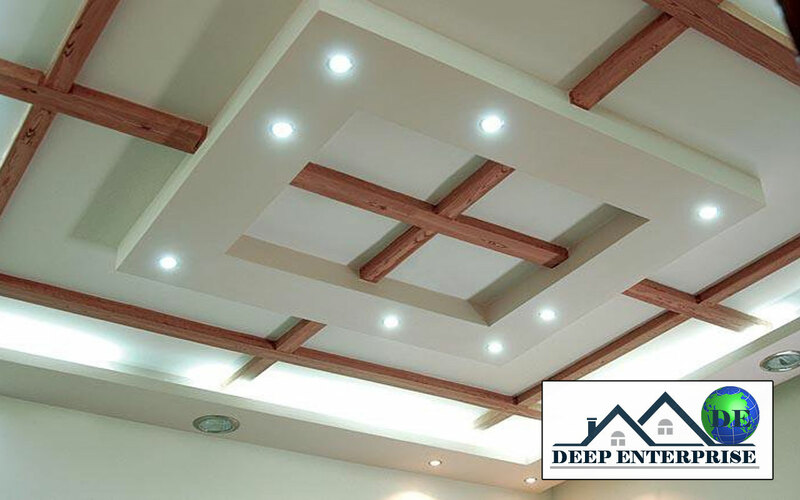 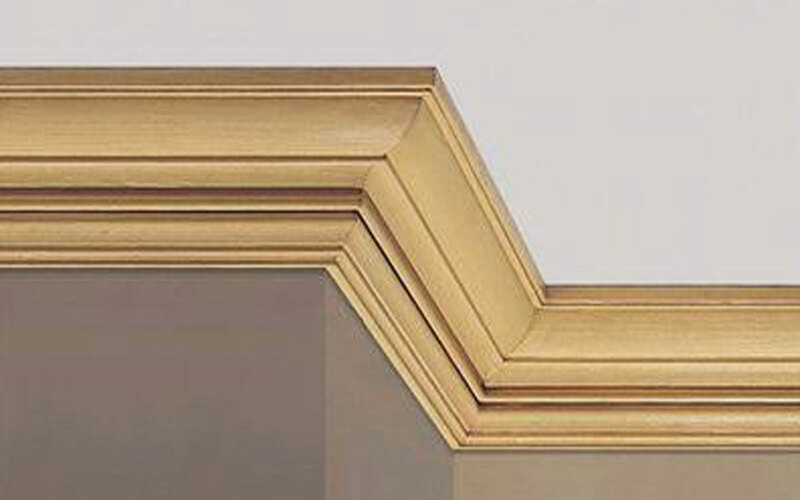 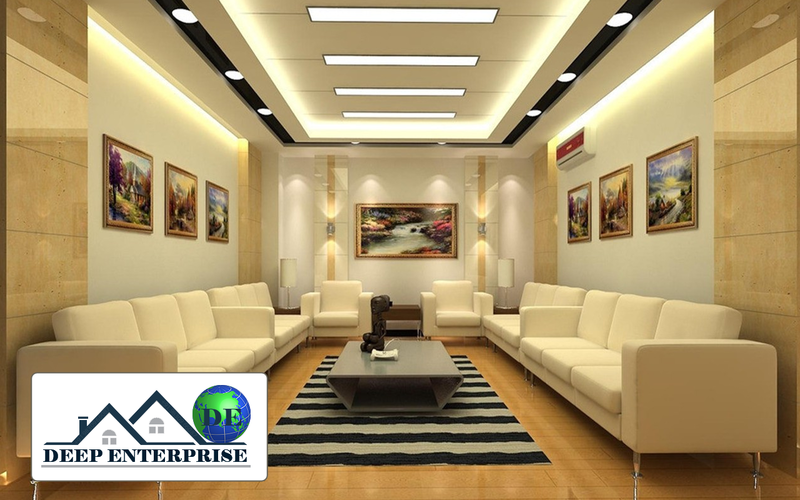 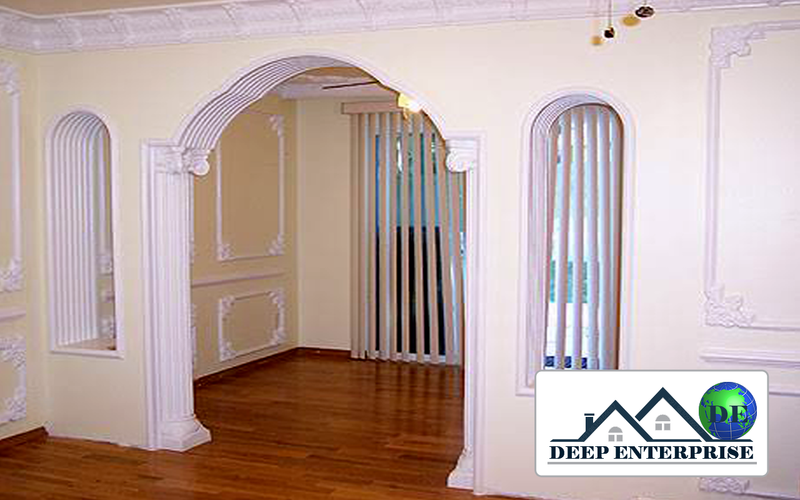 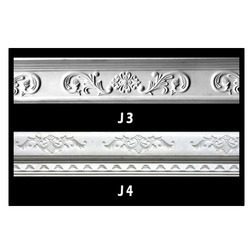 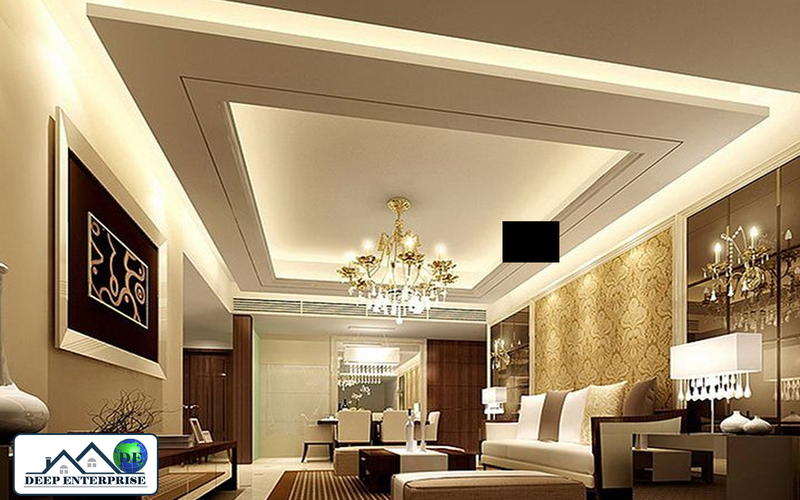 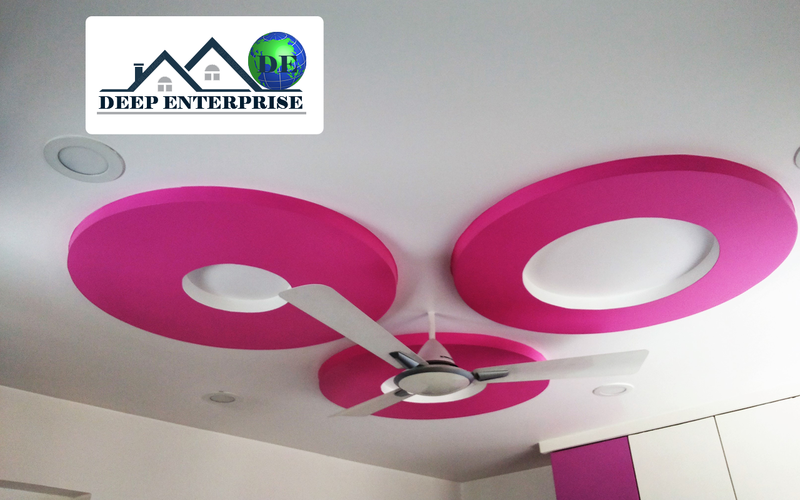 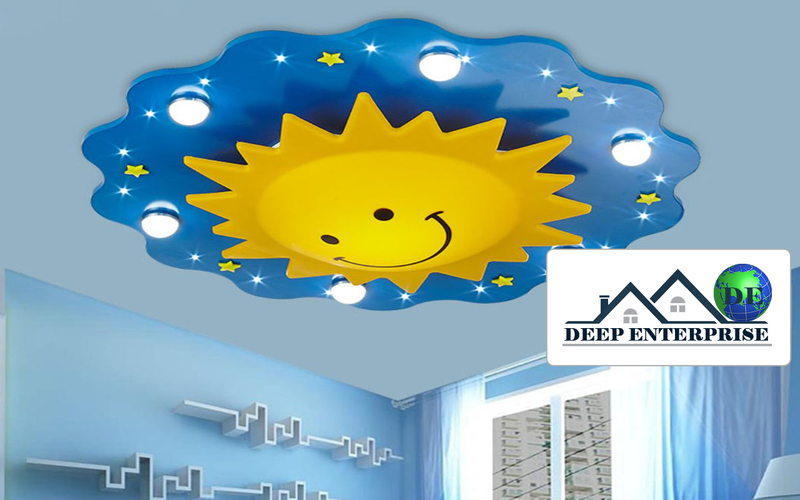 The false ceilings we offer endow with good interior design to the home, offices & showrooms.